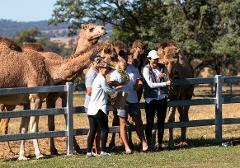 Sunday to Friday @ 11am Summer Land's professional cameleers guide you on a behind the scenes tour through the world's largest wild camel training centre, dairy operation, cheese, gelato and skincare production facilities. Every Sunday @ 1.30pm come and follow in Dr Harry’s footsteps on a special tour of Summer Land Camel Farm! On this tour, you’re guaranteed to see the camels being milked. Monday to Friday @11am you can 'become a scientist' and work alongside our world leading camel milk production team analysing, tasting, touching and smelling cutting edge products before they are released on to the market. 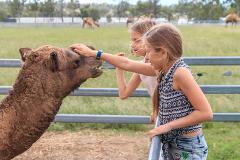 From Monday - Friday @ 1pm you can join Australia's largest wild camel training centre for a hands on experience inside Summer Land Camels' restricted areas.  Learn how our specialist team members create our amazing products. The Perfect Gift for all occasions Summer Land's professional cameleers guide you on a behind the scenes tour through the world's largest wild camel training centre, dairy operation, cheese, gelato and skincare production facilities.